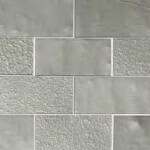 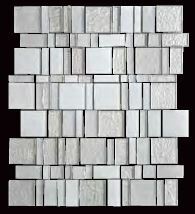 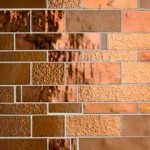 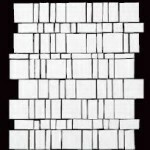 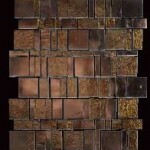 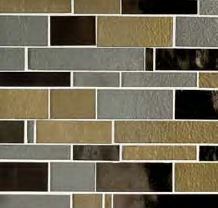 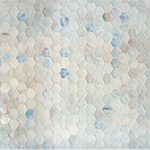 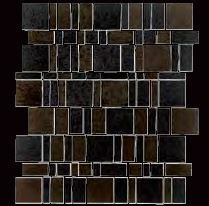 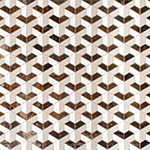 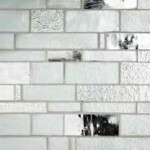 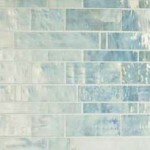 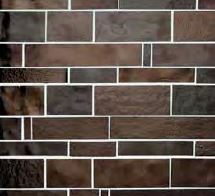 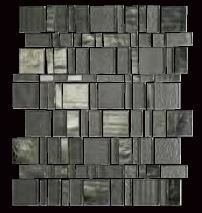 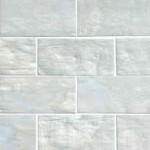 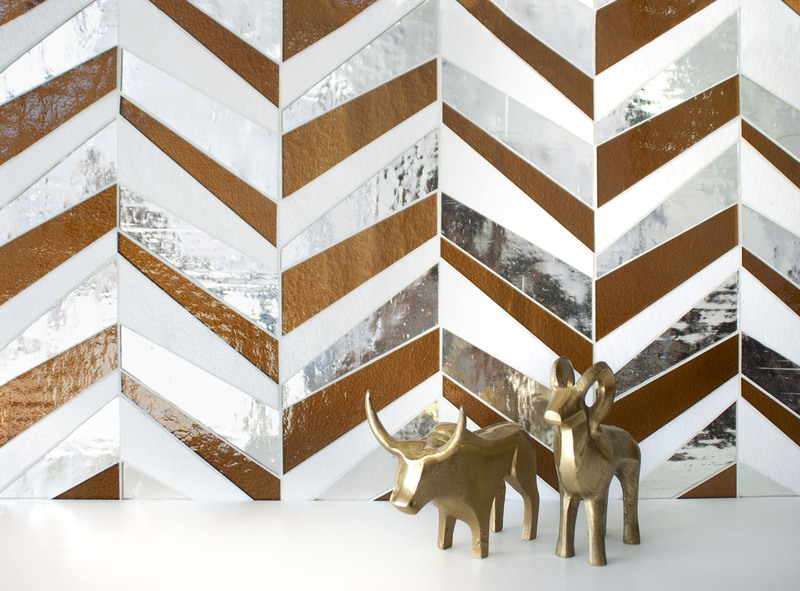 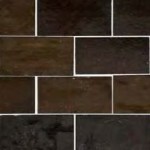 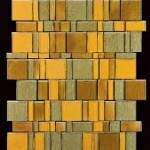 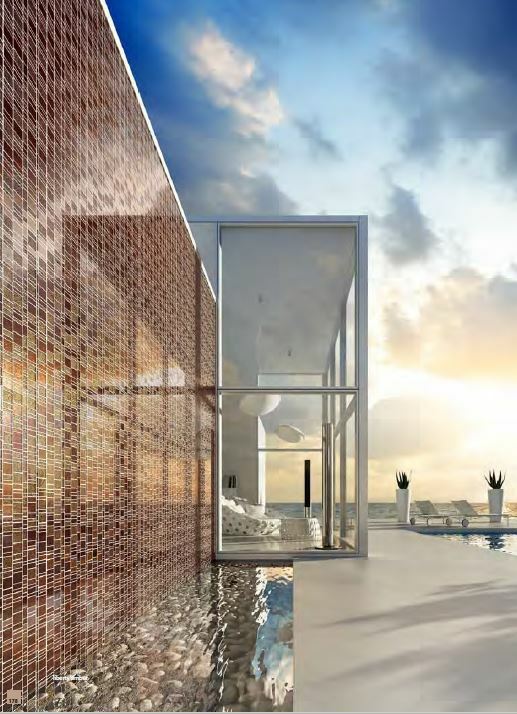 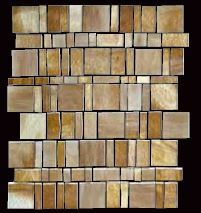 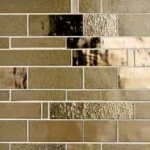 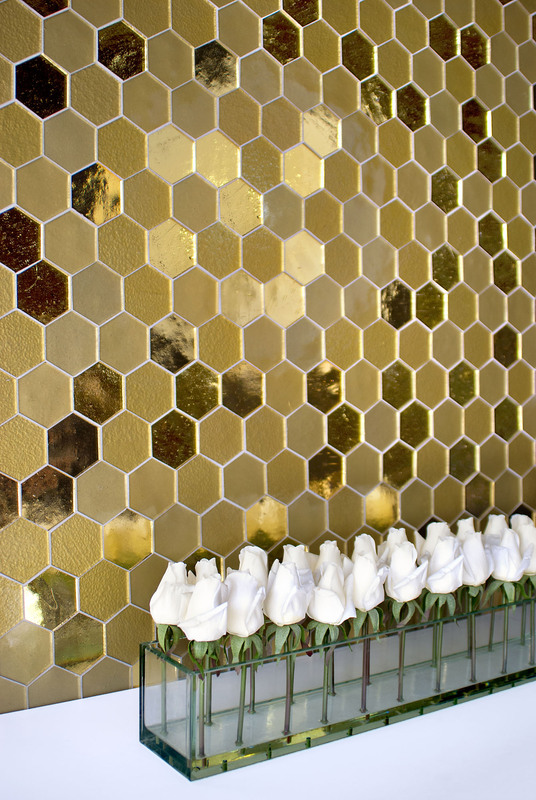 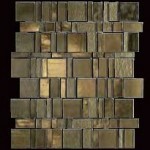 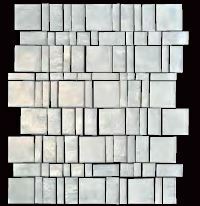 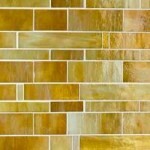 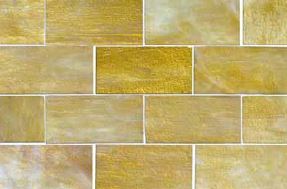 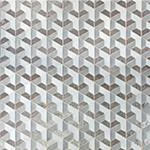 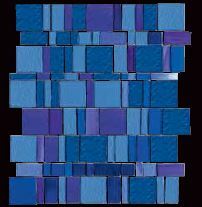 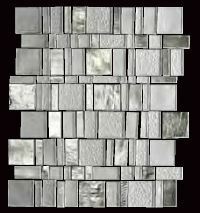 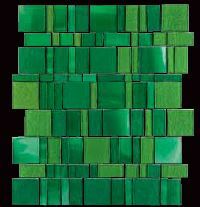 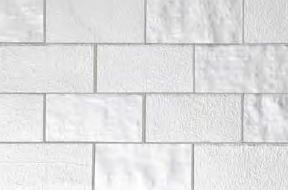 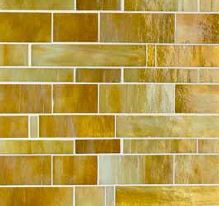 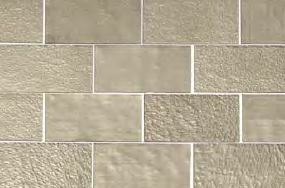 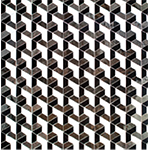 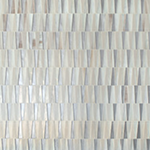 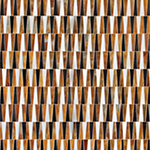 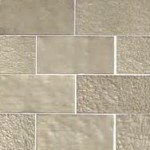 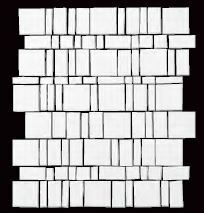 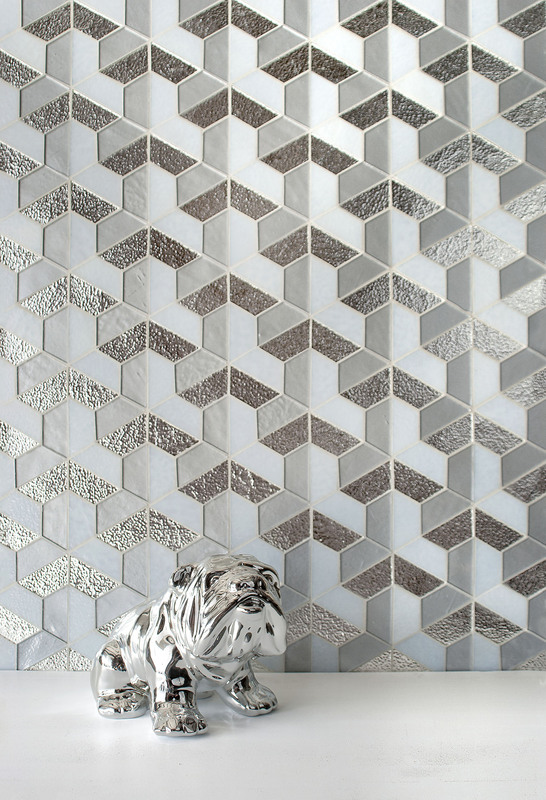 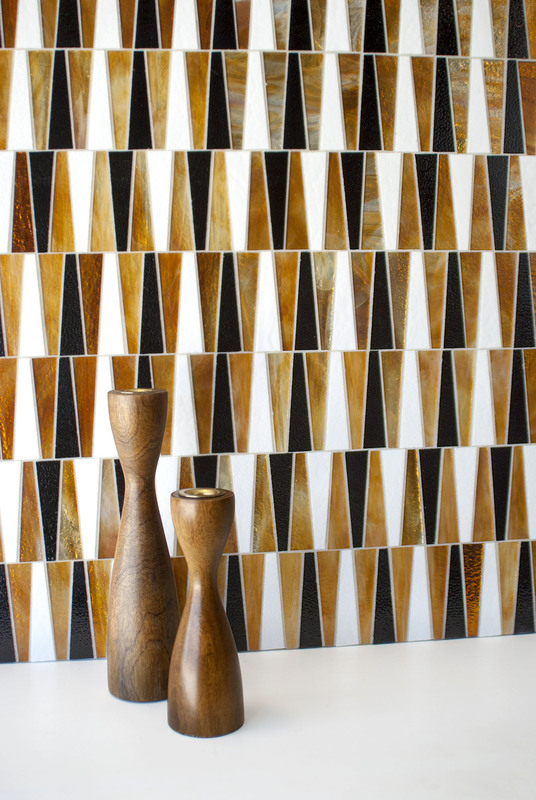 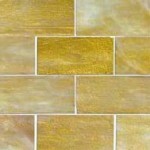 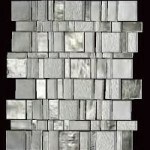 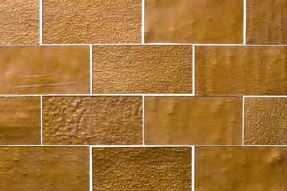 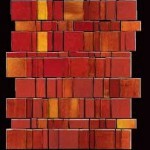 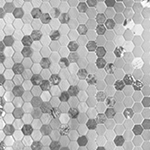 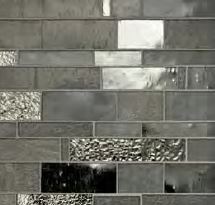 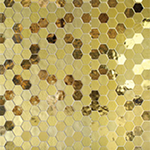 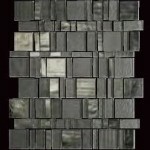 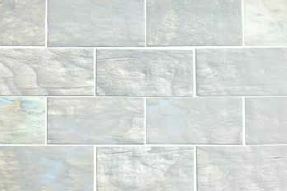 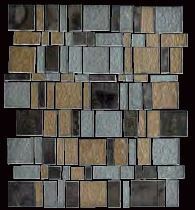 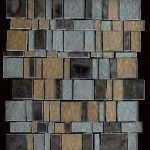 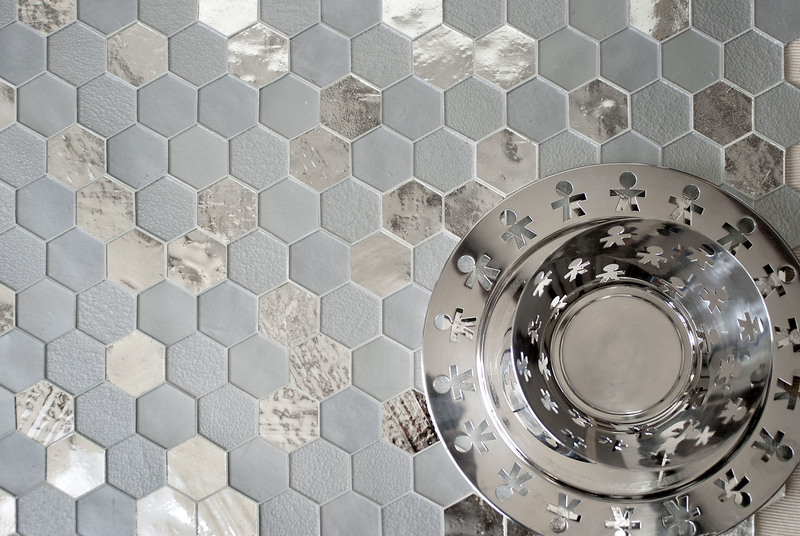 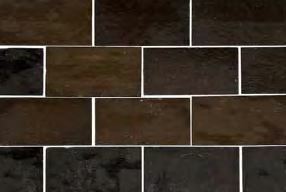 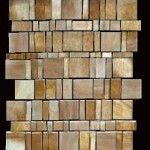 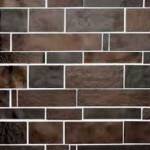 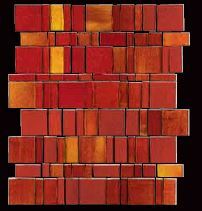 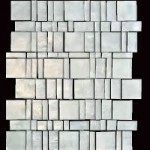 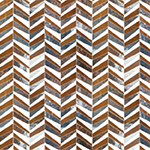 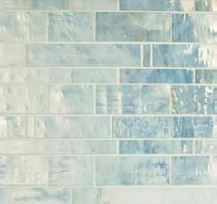 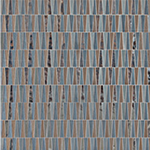 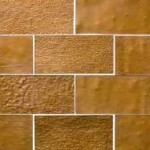 Mosaic tiles are a colorful, practical, hard-wearing and versatile product. 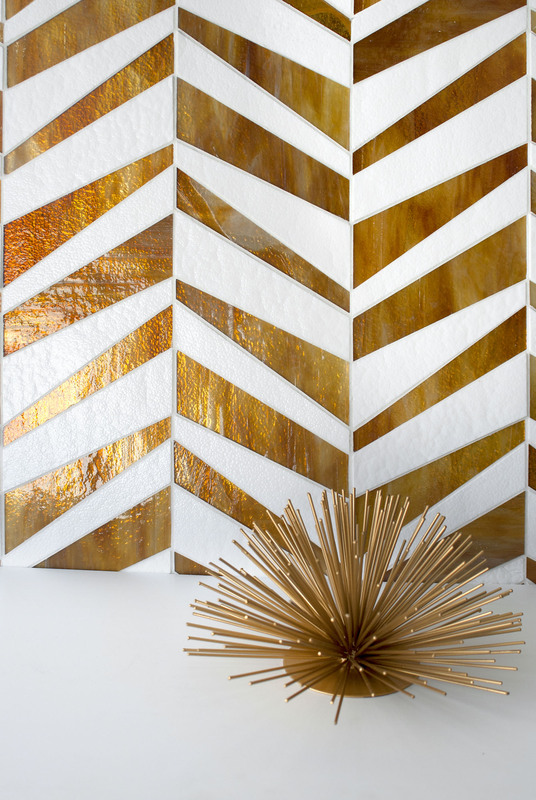 Mosaics have been in existence since before Roman times, they have been used to bring elements of style, glamor and practicality to the kitchen, bathroom, living areas, showers, wet rooms and swimming pools. 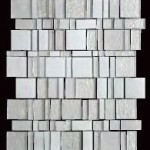 Mosaic tiles are just perfect for use on large areas of wall, shaped and curved surfaces and smaller areas within the home, like bathroom splashbacks or kitchen borders to enhance other tile projects. 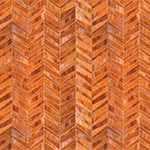 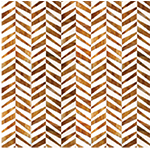 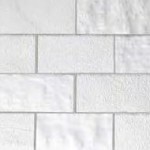 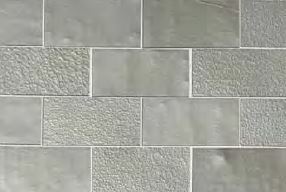 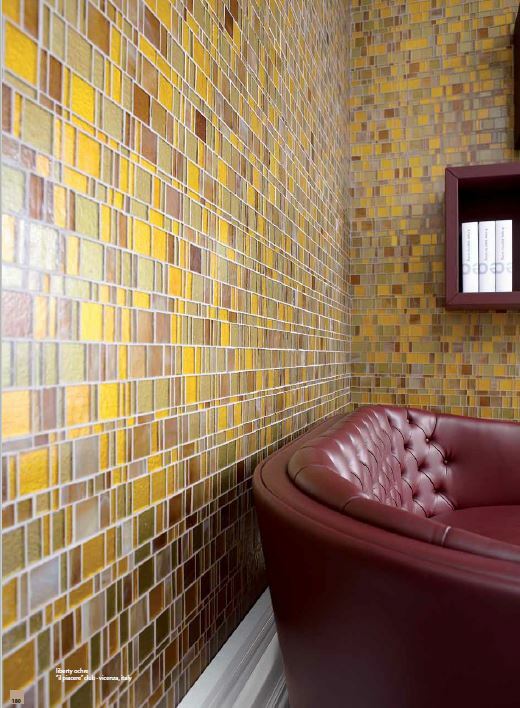 The practicality of Mosaics also allows them to be used for internal and external use for any number of domestic or commercial jobs, so their versatility is unparalleled.